The key to any ecommerce solution is creativity and flexibility to make the online business impactful. Magento is one of the most reputable and reliable ecommerce solution providers available in the market. In order to improve the productivity, magento extension is used to help setting up ecommerce store with a plethora of features and functionalities. It is an open-source ecommerce solution that comes up with robust characteristics, flexibility, and cost-effectiveness. Several online business owners prefer to utilize this extremely scalable platform for customizing their ecommerce solutions as per their requirements. While there are three different levels of magento extensions available including community, enterprise and go, different types of magento modules also exist. Mobile Shopping Cart magento extension provides payment gateway modules to ensure smooth and secure online transactions. It accepts and supports all kinds of debit and credit cards. While it helps to protect the personal financial details, it helps you to acquire the tag of reliability. In this way, you can stand out in the competitive market of web business. 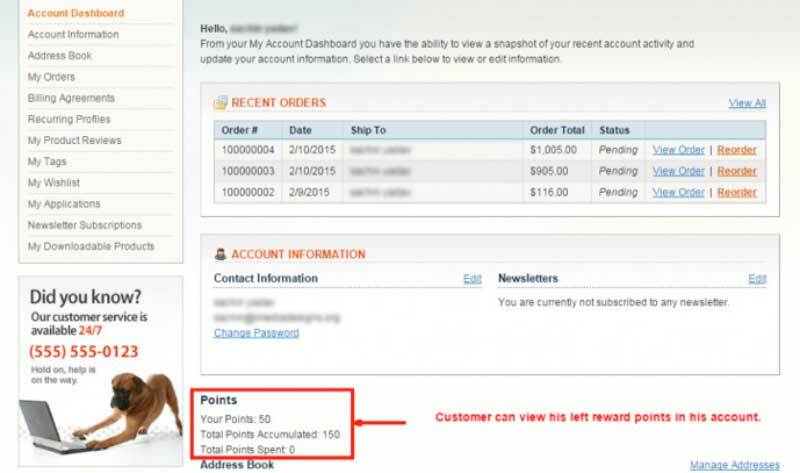 One of the best extensions for magento is reward point and loyalty program to help expand your target market. This revenue driver extension practically allows you to customize your online store according to your need. If you want to add any feature, all you just need to do is install this extension to use straightaway with a simple configuration. Moreover, it enables you to focus on the requirements of your customers. Besides broadening your reach, it ensures increased profit and customer retention. By implementing this extension, both you and your customers will be benefitted in great extent. 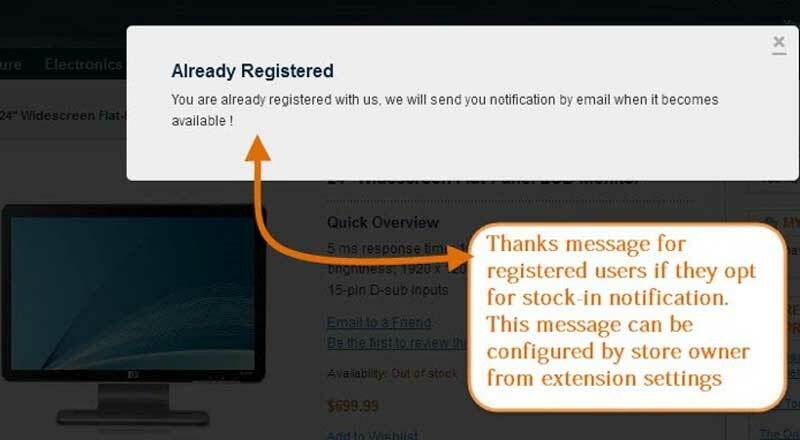 Out of Stock Notification is one of the customer experience enhancing extensions that let both the business owners and customers know about the status of their products’ stock. While by following it, business owners can order their products accordingly, customers can assume the demand of those products. It helps to create a pseudo craze among consumers. People mainly opt for online shopping to save their time and money. Therefore, this price bargaining magento extension facilitates to achieve ultimate customer satisfaction. All consumers would like to get best possible price either through bargaining or through comparing. In this way, you can make sure that your customers stick to your products and services once they are content with good bargain. Online Auction is another revenue driver extension of magento that provides customers the facility to join the auction and bid for their favorites. It surely helps business owners to dominate the market by staying on demand. Open cart solutions aid to make your business enriched with feature while ensuring more user-friendly experience. 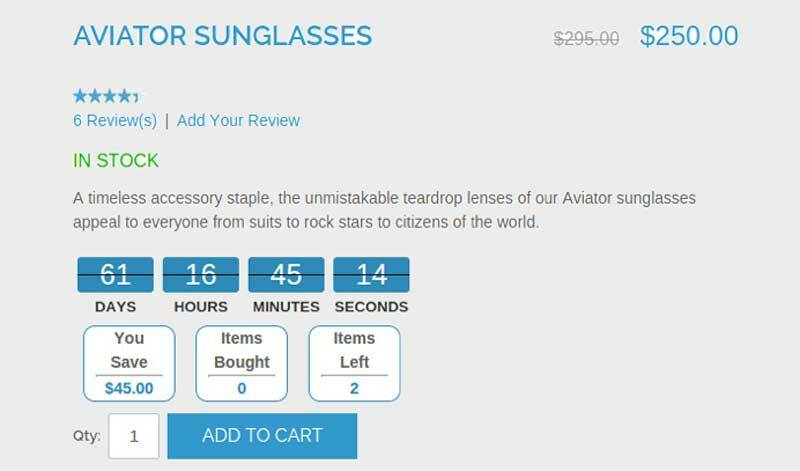 In order to improve your sale figures, product review extension is necessary to earn the trust of your customers. As customers often give value to the feedback of people who are already using the products, this extension will provide transparency through review, feedbacks and ratings of products. Up selling is one type of marketing technique that can be infused into your business by installing the daily deal extension. 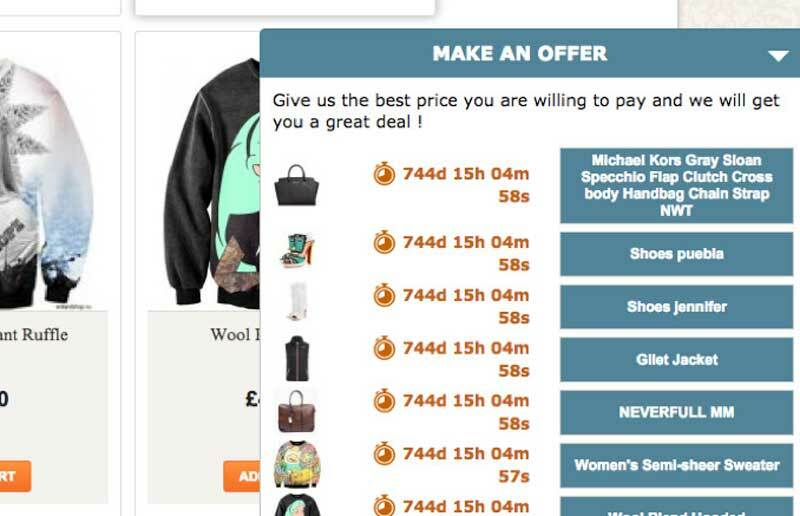 Alluring the customers through daily deal concept can be a successful revenue enhancer. People love to get things at discounted price and daily deal feature creates a sense of satisfaction among customers. You should consider going through magento ecommerce themes and extensions to find the suitable one for you. However, FAQ extension is significant for any kind of business to make the web shopping experience more delightful and easier. While social connectors, admin tools etc. assist you to generate more revenue, FAQ extension serves the similar purpose in a different way. To avoid any kind of confusion during shopping and make it hassle-free, this extension works like a rescuer for consumers. In short, by implementing magento extensions into your business, global recognition is rest assured with amazing user and admin experience. Stella Reed is a Tech Geek and working with ThemeHeros, a favourite place to collect premium OpenCart themes, Magento themes and extensions. She is very much interested in writing about immersing eCommerce industry and its latest trends such as premium magento ecommerce themes, top ecommerce platforms, mobile commerce technologies and many more. I agree with the author. All these extensions are very useful, but they are not only extensions that are needed for successful store. First of all, we need real visitors and buyers. One of the ways to achieve this goal is SEO modules. For instance, anyone can increase traffic from Google using Rich snippets on his/her store. is most valuable SEO mod for Google Rich snippets. It came out recently. Yeah, that’s true. Real visitors and buyers are the first need for every successful eCommerce store. Thanks for letting us know the newly came Google Rich snippets Magento Module. When I read “levels of magento extensions available including community, enterprise and go” it seems a bit confusing as Magento Go shut down about a year ago http://techcrunch.com/2014/07/03/ebay-owned-e-commerce-platform-magento-shuts-down-services-aimed-at-smaller-retailers/. The list of extensions described in the article seems interesting, but most of them are free. Free product is not always the best solution when you need to tune your store with some great modern feature. Especially when the market is full of paid alternatives with rich feature sets and regular updates. Would agree that sales motivation and user experience are the most important parts in ecommerce. Most of extensions you describe concern those aspects somehow or other, and I truly believe they are worth to focus on in terms of sales volume and conversion rate increase. You have done good !!! I hope it would be helpful to others too. Cheers for appreciation and sharing the info, Brad! Readers will surely get the advantage of such Magento extensions. Say thanks for Stella Reed! All extensions you suggested are useful and informative. However, one missing important extension i want to suggest more is One Step Checkout. Customer will get more convenience and satisfaction. 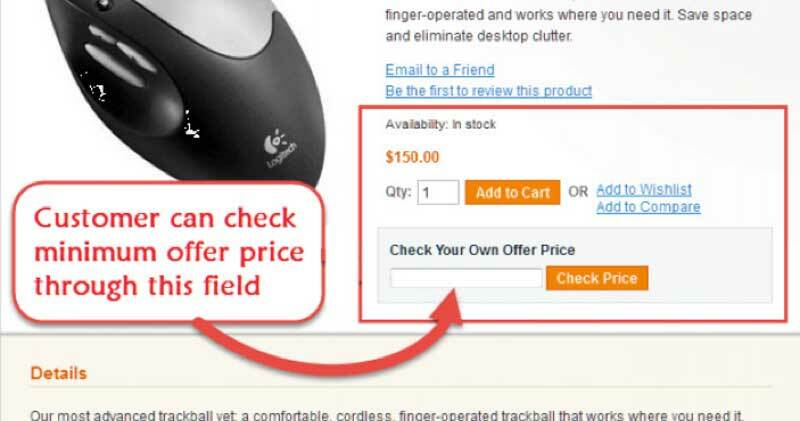 One Step Checkout definitely help to increase conversion rate and reduce abandonment cart. Hope it would be helpful for all. Magento proves to be a top competitor in their e-commerce platform. Their advertising is a bit extreme though. I visited their site one time and now I see their banner EVERYWHERE. I can not go to a website without magento ads in my face, Not saying its a bad thing, they are smart to advertise in the way they do and it makes sense why they have the money to advertise like this. I am just saying, they want me. If you think I am over exaggerating….